Apr 20th 2008 Gangrel def. Savio Vega "Flaming Tables"
Aug 10th 1998 Droz def. 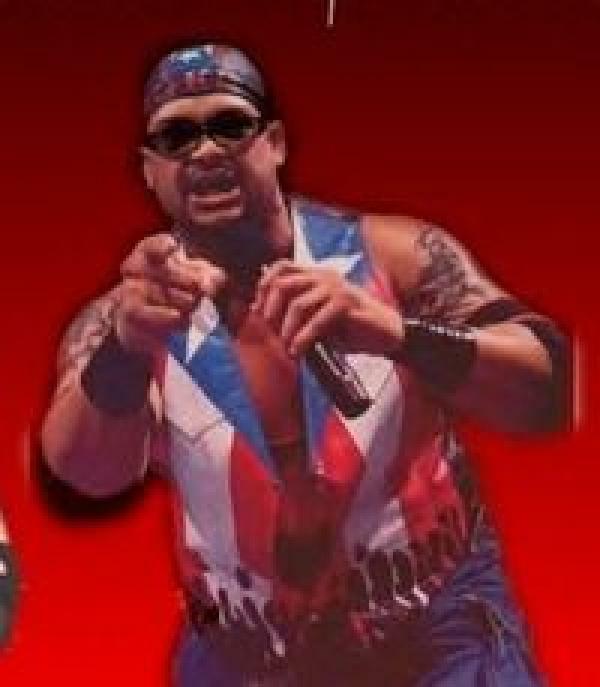 Savio Vega "Brawl For All"
Jun 30th 1998 Savio Vega def. (ref) Brakkus "Brawl For All"